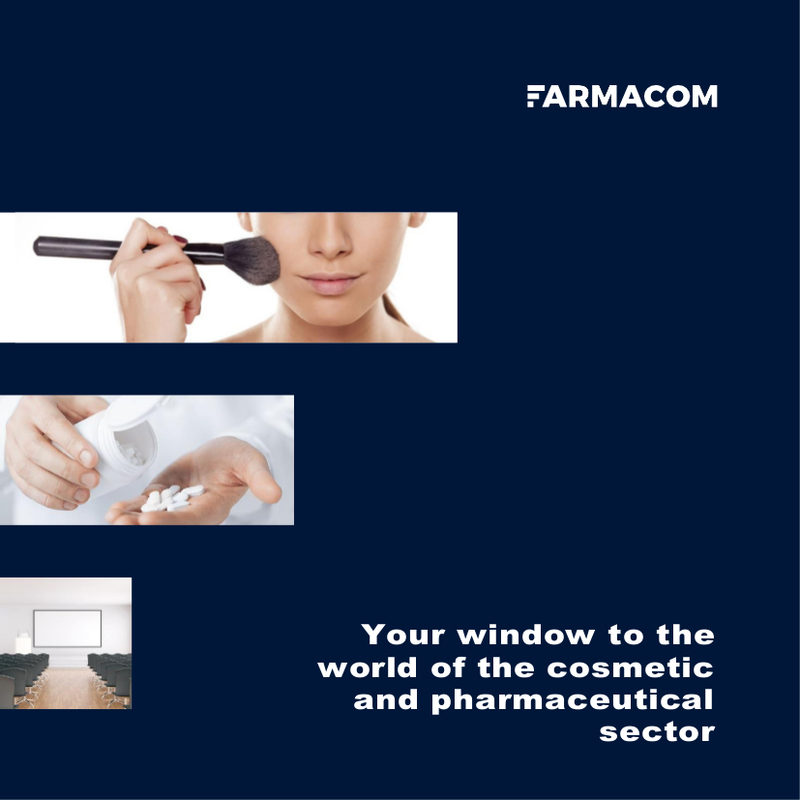 The third edition of the Congress of the World of the Pharmaceutical Industry was organized on 16-17 June in NOVOTEL Centrum hotel in Poznań. Its Honorary Host were Poznańskie Zakłady Zielarskie „Herbapol” S.A. The participants of the Congress were directors for research and development, specialists for traffic maintenance, technologists, automation specialists, production, control and quality assurance department directors, logistics and procurement managers in manufacturing plants, representing the leading pharmaceutical companies and firms acting in the environment of pharmaceutical industry. The high meritorious level of the Congress was assured by experts from pharmaceutical companies as well as institutions and organizations connected with pharmaceutical industry. The Congress, just like each year, ended with visiting the selected production departments of the Honorary Host.